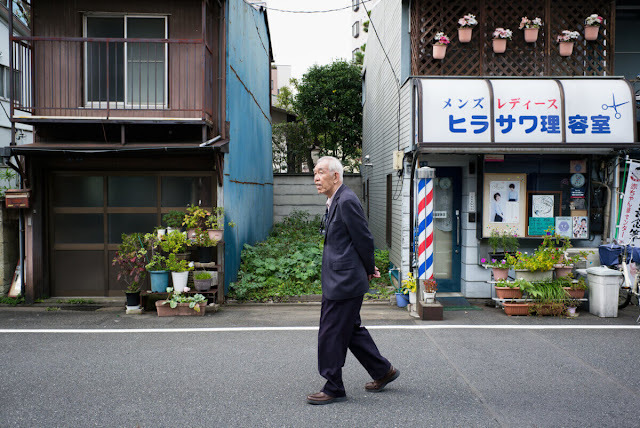 Tokyo Times posted this photo collection of Japan's aging population. A Generation in Japan Faces a Lonely Death, written by Norimitsu Onishi, is one of the best pieces I've read in a long time. These pieces resonate with me. My parents aren't getting younger, but I want them to live a joyful life. After all, isn't the best yet to come?